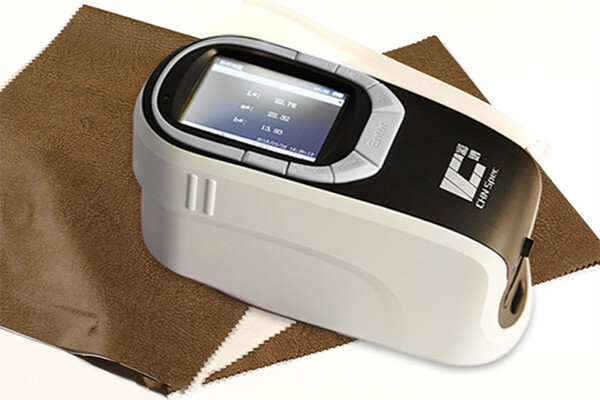 CS-288 Portable Spectrocolorimeter is the highest accuracy colorimeter. Its working principle is same as spectrophotometer. It provides better accuracy and repeatibility than colorimeter. 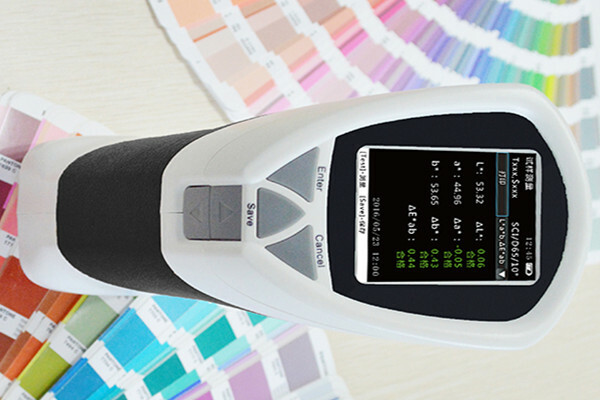 Spectro colorimeter is the upgrade version of colorimeter and widely used in different industries such as plastic cement, printing, paint, weaving and dyeing.It measures the sample color data L*a*b*, L*c*h*, color difference ΔE and ΔLab according to CIE color space. Device is with mature color QC software which can connect the colorimeter with PC. With the software, we could save and manage the color data, derive the data, generate testing report,print test report. It will help the chemist finish the job much easier. Delivery time:1-5 days after payment received.